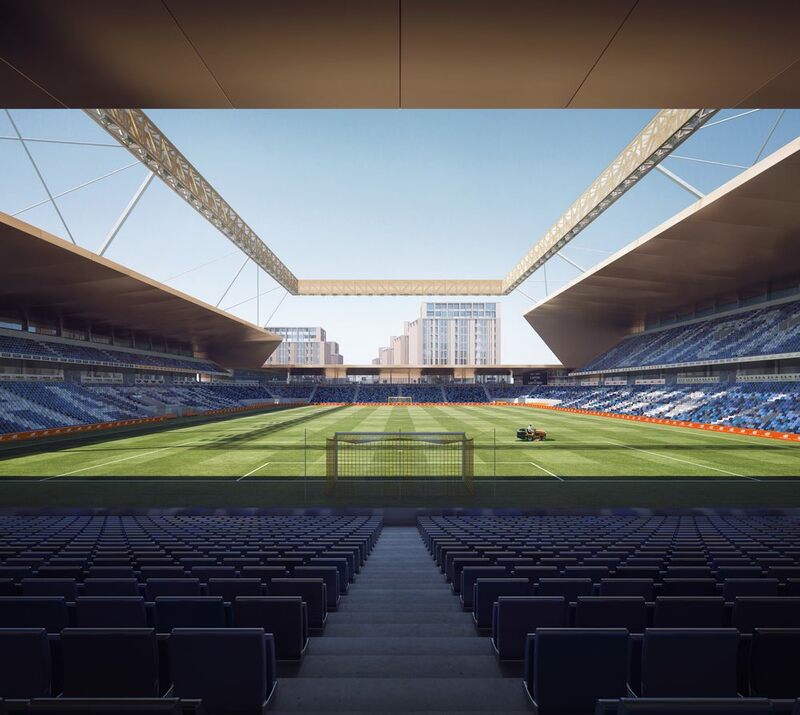 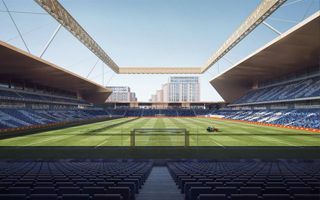 New stadium for Luton Town could be built in Power Court, just 1.5km (1 mile) east from Kenilworth Road. 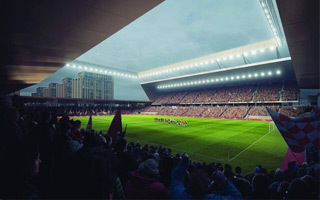 The area lies almost in the strict centre of Luton and within easy access to public transportation. 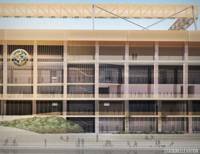 Previously there were industrial buildings on the Power Court site, but the area was cleared in 2015 to make way for major revitalization project. 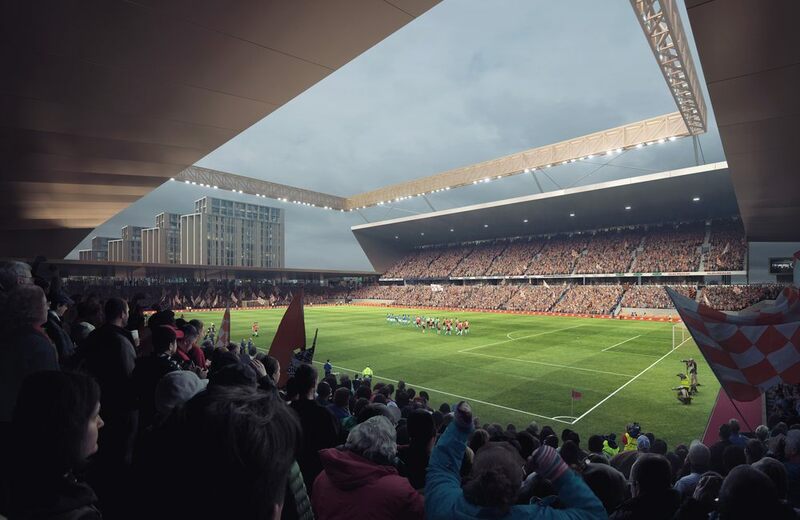 Luton Town hope to make their 17,500-capacity stadium part of that project and if all goes as planned, works might end in mid-2020. The biggest remaining threat for Luton Town's stadium plans is no more. 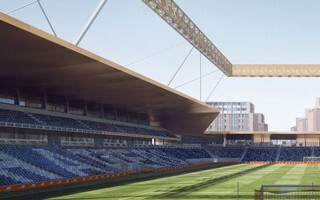 Secretary of state decided not to commission a review of the Newlands Park planning permission, which would have delay the project. 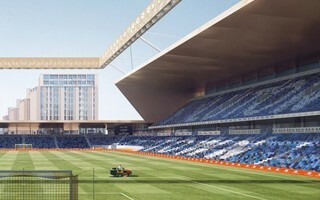 With the supporting commercial development now approved, Luton Town's stadium scheme can officially go forward. Two issues may still arise but unless planning permission is challenged, we should see construction this year. 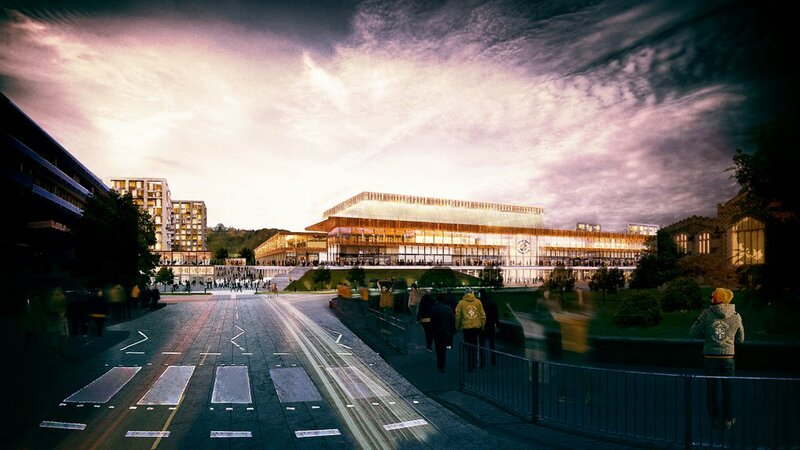 16.01.2019 England: Go Luton, unanimous approval! 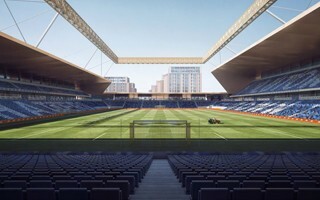 With no concil member against, the long-desired Power Court stadium received the go-ahead on Wednesday night! 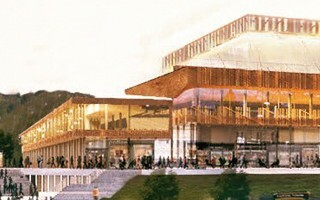 This paves the way for construction, though one more vote is awaited in January. 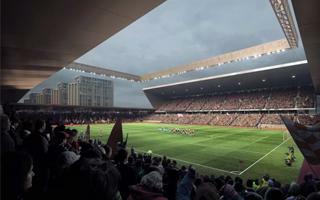 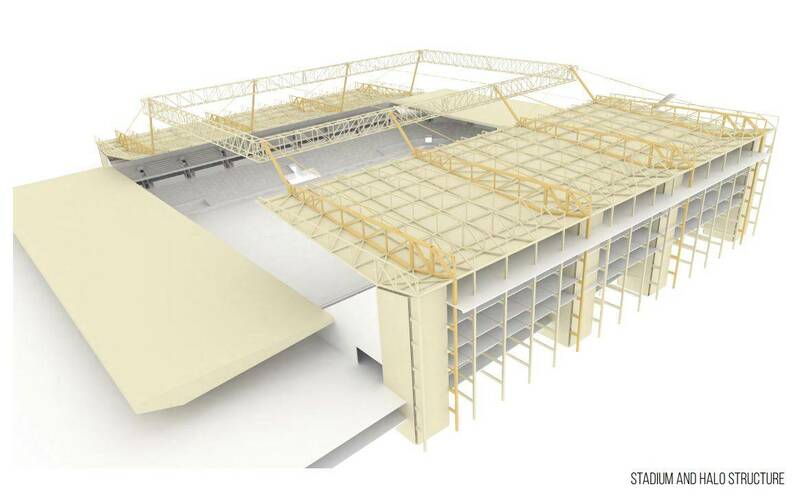 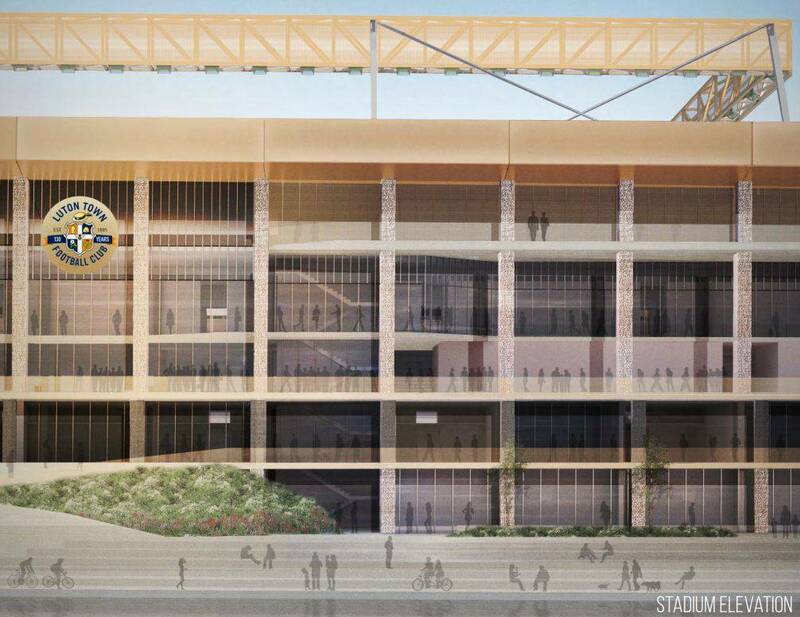 The proposed 23,000-seater at Power Court received backing in official report, which suggests it should be granted planning permission. 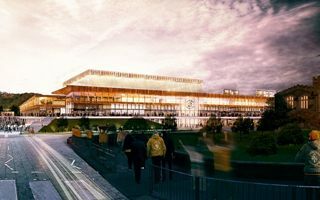 If council members agree, the council could push it forward next week. 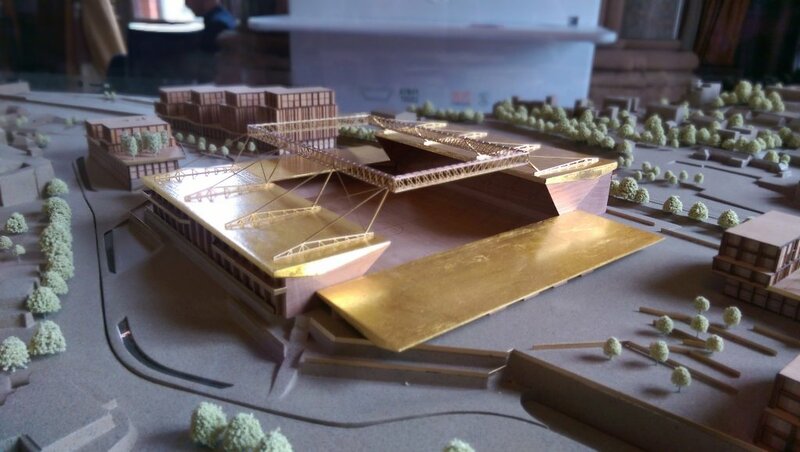 After 2.5 years since their planning application was initially filed, there's an end of the journey on the horizon! 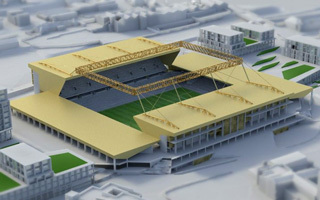 In January Luton Town's new stadium and commercial precinct will be decided upon. 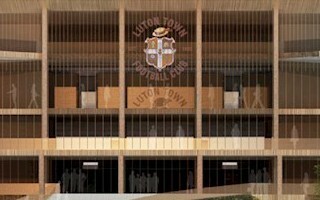 Luton Town chief executive described his club's planning application delays as unfathomable in a recent letter to fans posted in official match programme. 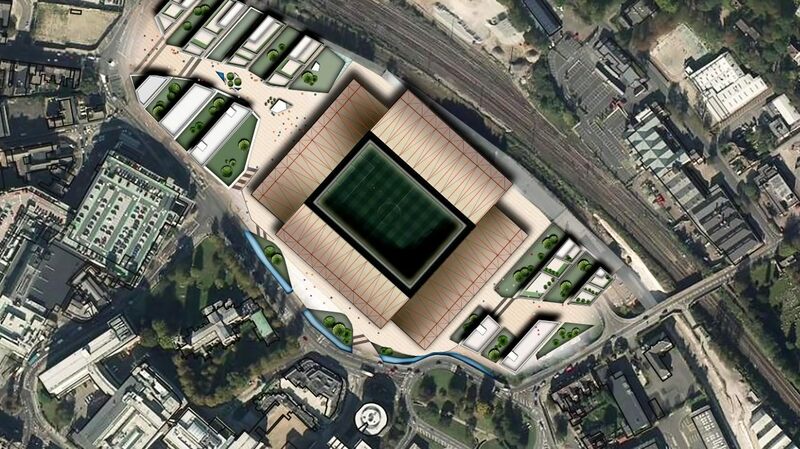 He expressed hope for a planning permission by mid-March, but that doesn't seem to happen. One of the most unique stadiums across the United Kingdom is now officially awaiting approval from local authorities. And Luton assure that Brexit shouldn’t impact the scheme at all.